Look at that field of view!!! 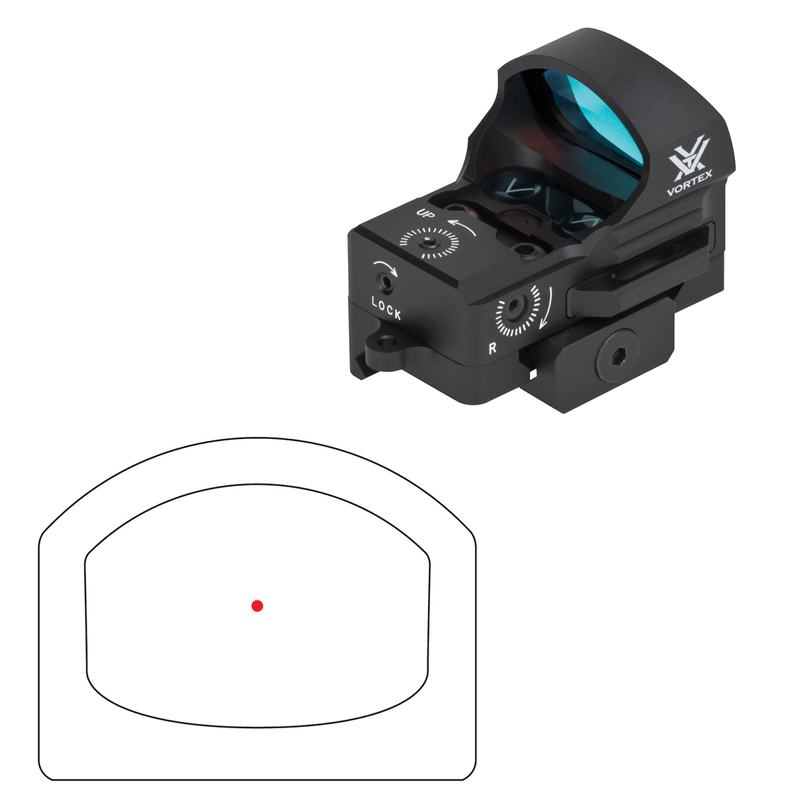 Strongside Tactical has an exciting new optic for purchase immediately, the Vortex Razor Red Dot. I've had a chance to get my hands on this little masterpiece, and boy does it live up to its billing! For those of you in the market for a red dot optic who want to "do it right" the first time, look no further. More after the jump! For my money, this is one of the top choices out there now for shooters who demand a top quality optic that is durable, dependable, precise, and small. I really can't describe accurately how light and small this optic is. The added 1.5-3 ounces (with riser mount) to the top of your rifle is negligible, and I did not notice it at all. If you're looking for a red dot right now, you really owe it to yourself to check out the Razor. Strongside Tactical has them in stock ready to ship, and as with all products, it will ship free to the lower 48 states. Again, if you want an up close review of the Razor Red Dot, check out my video HERE. Take care and see you next time guys.